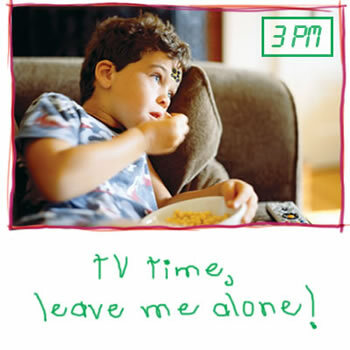 Still battling with your children to take their temperature? 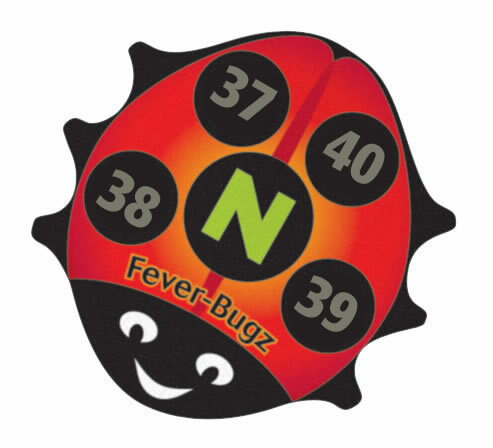 Fever-Bugz® makes temperature reading fun and easy, instead of a chore! 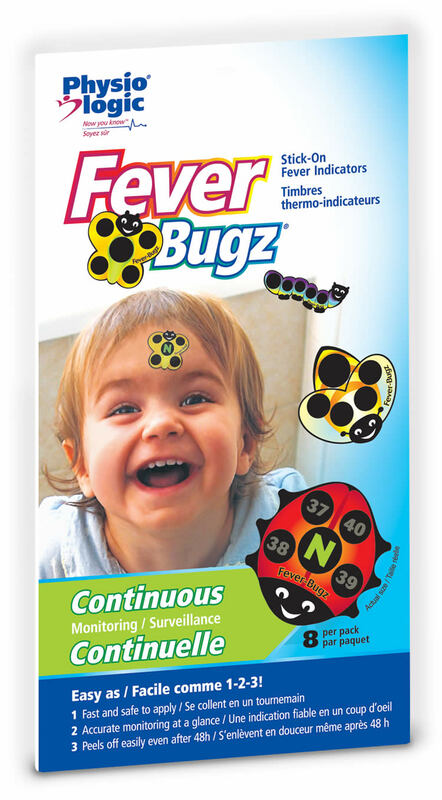 Why Fever-Bugz® Stick-On Fever Indicators? This innovative fever indicator allows you to visually monitor your children’s temperature up to 48 hours with NO FUSS. I bought a package of Fever-Bugz® for my niece. 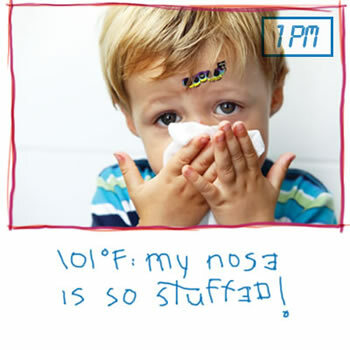 Once her son had a fever, she took him to the ER with the Fever-Bugz® on. You know what? It was accurate to the temp the nurse took. Susan L.
No need to wake up my girl while she is sleeping. I love it! 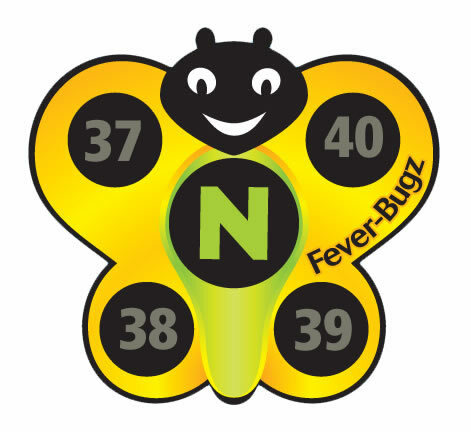 Amber M.
Where to buy Fever-Bugz® in Canada? 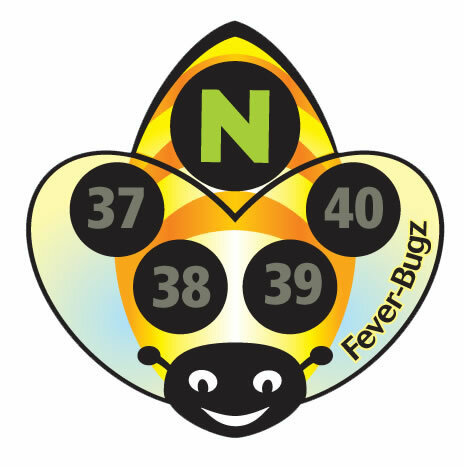 Join Fever-Bugz's Friends list and stay informed!